KRISTINA SØBSTAD - News - Reaching Through Resistance - Book cover!! Reaching Through Resistance - Book cover!! 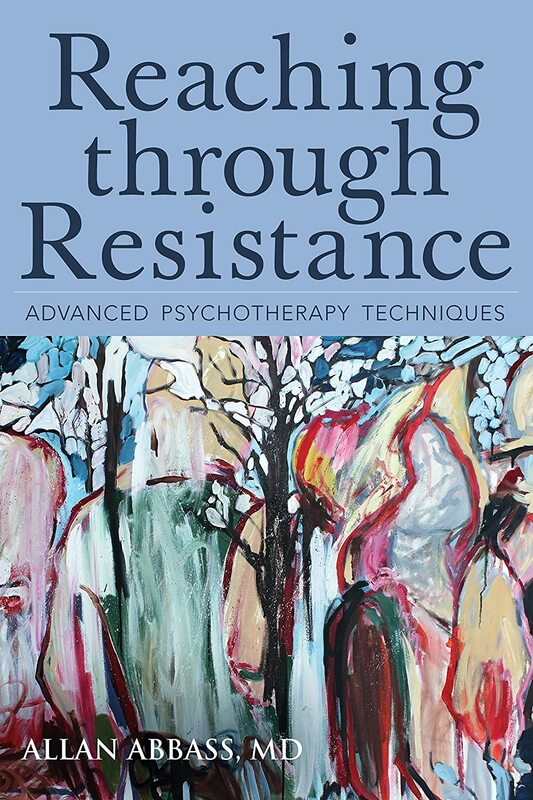 Thrilled to have my painting "Promenade" featured as the cover for Dr. Allan Abbass' book, Reaching Through Resistance, Advanced Psychotherapy Techniques.